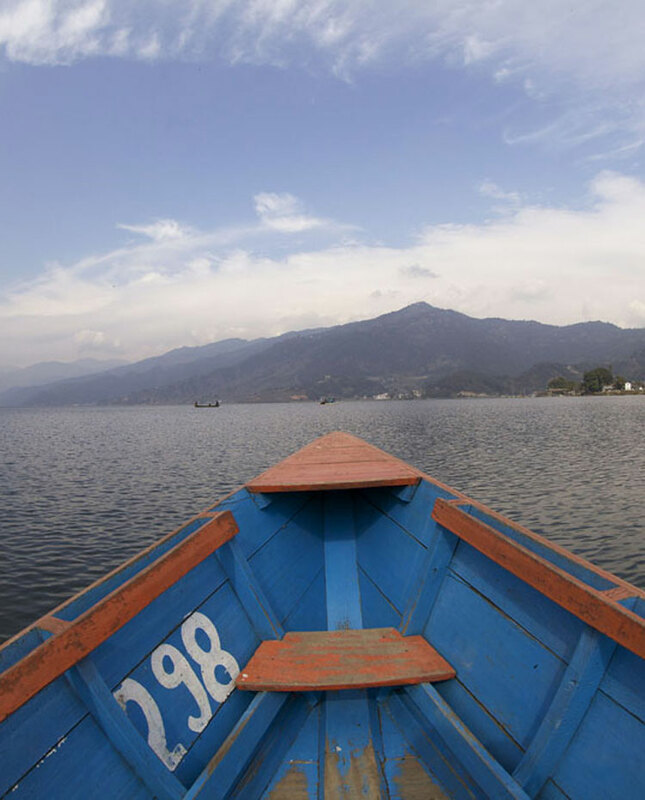 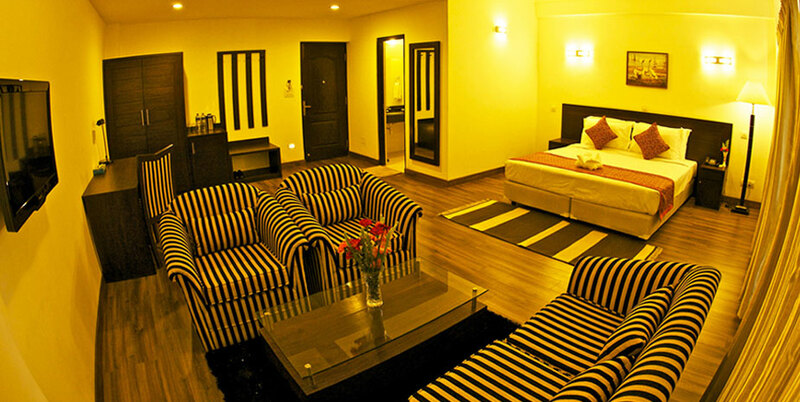 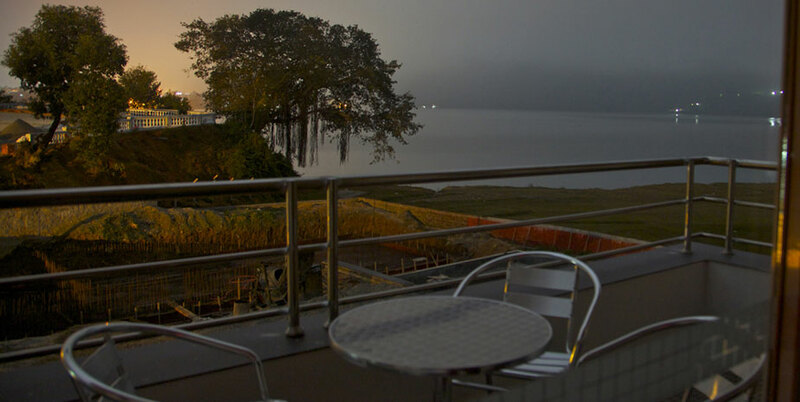 Family Room– Water Front Resort, Lakeside, Pokhara. 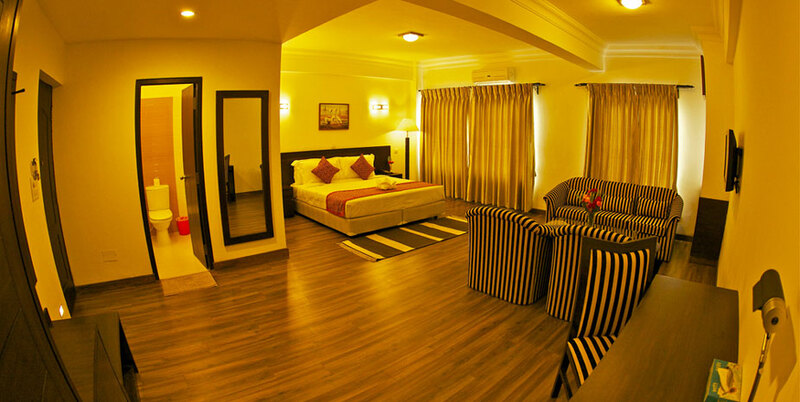 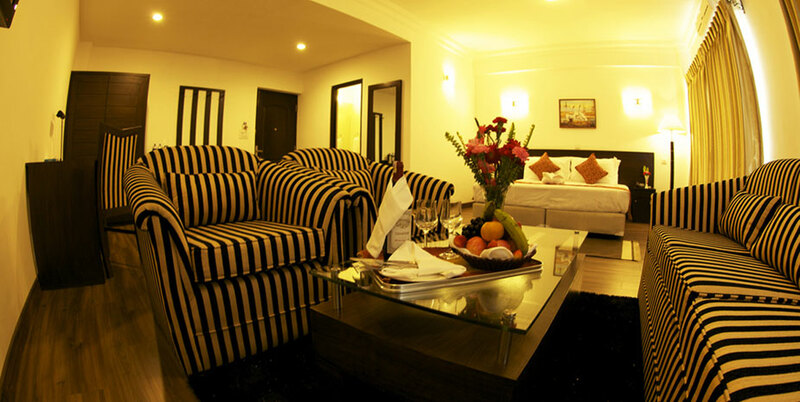 The family rooms are comfortable and spacious for a family. 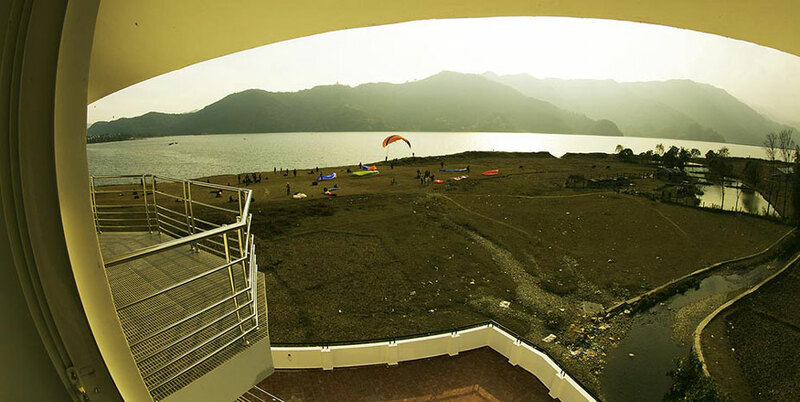 The balcony is bigger and its absolute bliss to just sit out with a drink and enjoy the view of the paragliders landing or to just sit watching the calm waters of the Phewa lake.